Welcome to our website. We are builders and roofers working in Eastbourne, Seaford, Lewes and the surrounding areas. We do all types of building and roofing, from little repairs, right up to large renovations and extensions. We are known for our high level of quality, detailed, honest pricing and our friendly, common sense approach to project management. 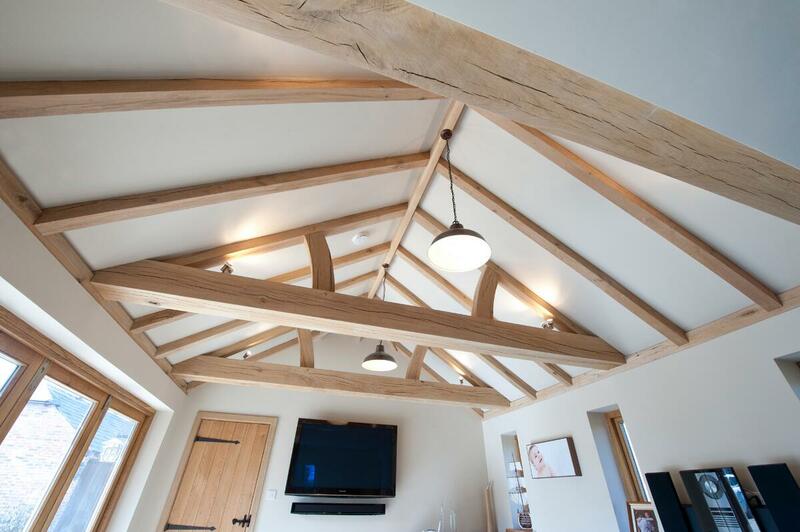 Take a look at our 'Case Studies' of various building projects in Sussex to see just what can do. The 'About Us' section contains lots of information not just about who we are but also has useful tips to help you understand the process of getting costs for your ideas, and how best you can assess what is best for you. We believe we are the best builders in Sussex and you can see from our 'Testimonials' that given the opportunity we will prove it to you.